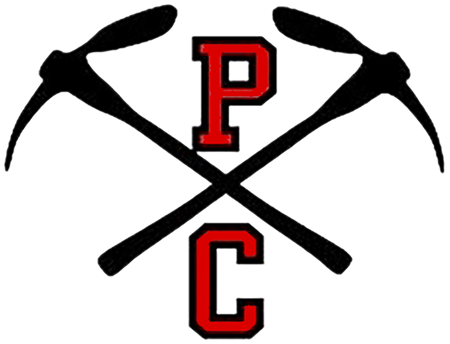 PCHS schedules “Media Days” three times a year for Fall, Winter and Spring sports. This year, Fall Media Day will be held in the back gym on Friday, August 10th. Media Day photos are taken of every team and every player, regardless of whether they are varsity, jv or freshman. 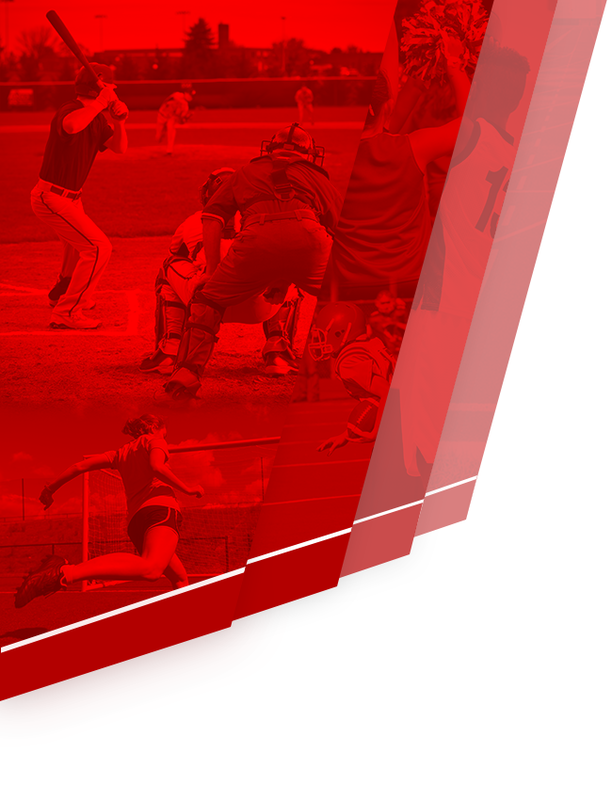 These photographs are used for many purposes, including the yearbook, publicity announcements, newspaper articles, awards and for the USHAA media guides. Individual and team photo packages are also available for purchase. Since the Fall Media Day occurs before school begins, we want to give you as much advance notice as possible. Coaches will distribute order envelopes several days prior to Media Day. Be sure your player brings their envelope home and returns the completed envelope on Media Day. All orders must include the order envelope. If you do not receive an order envelope, there will be extras at the media day booth. Cash, check or credit cards are accepted. Click here to download a copy of the order form and package choices. Uniforms: directed by head coach. All uniforms must match! Everyone the same! 8:00 a.m. – BOYS GOLF – bring 1 complete golf bag with clubs. Arrive early. Start at 8:00 a.m.
8:30 a.m. – FOOTBALL – only Seniors need to bring their cleats, wear sneakers. 10:45 a.m. – CHEER – bring poms and megaphones. Senior athletes will take additional photographs for “tribute” photos, posters and banners. They should be dressed in full uniforms – head to toe! Walsh Photographic Design is a Park City studio and a long-time member of the PCHS Booster community. They volunteer their time and resources to create these awesome photographs for our athletes. 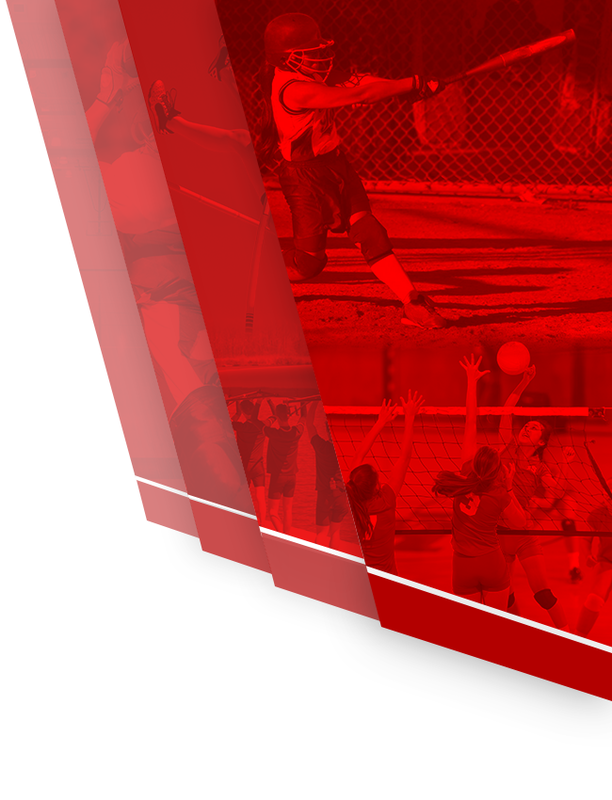 Walsh Photographic Design donates their fee to endow 2 scholarships for PCHS student-athletes. You help support this effort with your purchase of a photography package.